What Does the Arrival of LinkedIn’s New Live Streaming Service Mean? The popularity of watching live video online is something that has radically changed the way we spend our leisure time. 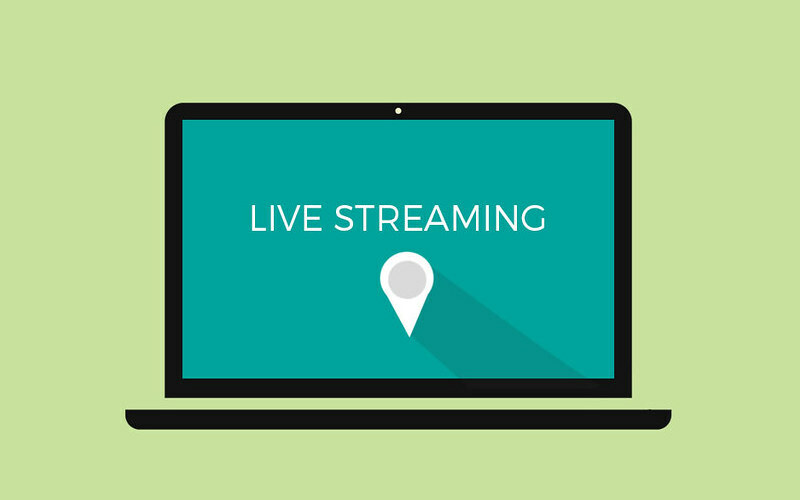 Since Livestream became the first platform to offer live streaming, in 2007, people all over the world have been fascinated by the chance to watch in this way. The latest big development in this area is the arrival of LinkedIn’s new live streaming service, known as LinkedIn Live. What is it all about and what does it mean for the future of live streaming? What Is the Future of Live Streaming Online? Live streaming is an area that is expected to continue to grow at an impressive rate in the years to come. Apart from the popularity of Facebook Live, Periscope and Twitter, it has also found its way into several other aspects of life as well. A good example of how interactive live streaming can transform an industry comes from the online casino business. In this case, the appearance of live dealer options has added an extra edge of excitement to online roulette, blackjack and other classic games. It seems clear that this immersive way of playing is the future of online casinos. As shown on RightCasino, any of the biggest casino sites with live games, such as Mr Green and LeoVegas, also attract players with generous bonuses for new members of up to £300 plus bonus spins. What Does LinkedIn Live Add to This? LinkedIn is a social networking site that aims to bring together business professionals. The site’s history can be traced back to its launch in 2003. It is now said to have over 500 million users, with half of them being active at least once a month. This means that this new service is important in opening up a new market, as it is going to bring the option of live streaming to millions of business people in every corner of the planet. However, the beta phase rollout is initially going to be solely targeted at selected members of LinkedIn in the US. It is expected that other users will be able to apply to use LinkedIn Live once it has successfully moved past this trial phase. What Can LinkedIn Live Be Used For? The layout for this new platform is similar to other options, such as Facebook Live. However, the target market for the LinkedIn service is what is likely to set it apart. This is something that is aimed firmly at business users looking to communicate with their peers. Some of the examples of possible uses given by LinkedIn include business conferences, mentor calls and official company announcements. Naturally, members may take some time to find the most effective ways of using this new service at first. It is worth noting that LinkedIn has teamed up with a number of other companies to provide their live streaming platform. They include Wirecast, Microsoft’s Azure and Wowza Media Systems. They also intend to announce further partnerships over time. The big existing user base of LinkedIn and the strategic partnerships they have created so far should be enough to ensure that LinkedIn Live is a success. As part of the wider movement towards the adoption of live streaming, it will be interesting to see just how popular it becomes.